When it comes to environmental news, many people thinking about global warming, ozone holes and overpopulation. A new book published by Pruett Publishing Co. in Boulder takes a different approach to the subject by looking at environmental success stories from around the world. 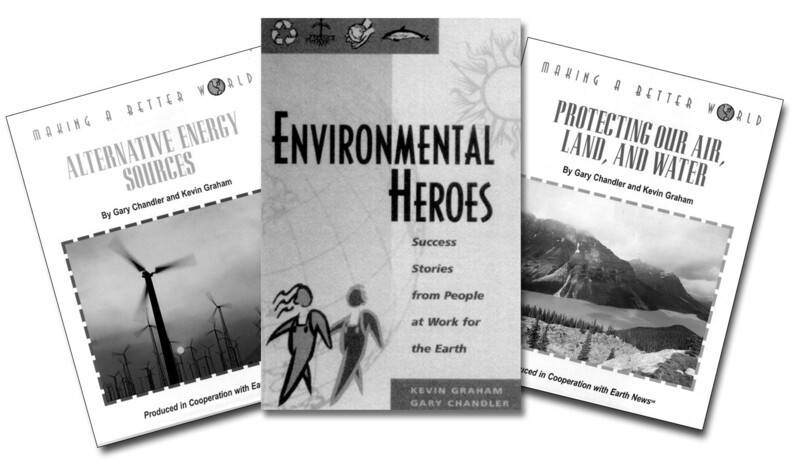 Environmental Heroes tackles recycling, land and water issues, alternative energy, natural products, wildlife and more. The book was inspired by a syndicated column written by Gary Chandler and Kevin Graham focusing on the subject. The focus is on things that work. Chandler said that finding the good news is — for the most part — easy. Chandler and Graham also included a story about the Herb Research Foundation in Boulder, which separates myth from fact in the world of herbal remedies. 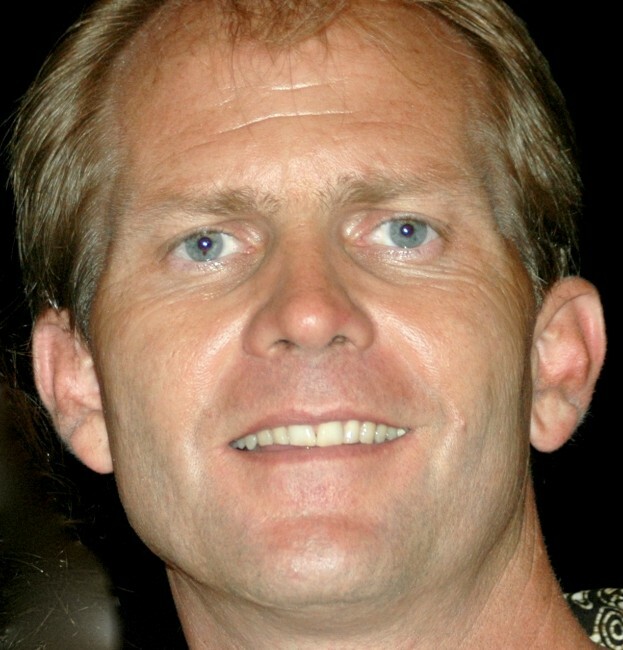 On it’s advisory board is U.S. Department of Agriculture economic botanist James Duke–also known as “Uncle Sam’s medicine man.” Chandler traveled with Duke across Indonesia in 1993. Finding medicines in the rainforest offers some measure of protection, but without sustainable harvesting and production methods, those medicinal plants are doomed for extinction. Taking species out of the mix of biodiversity can cripple these ecosystems. However, Shaman Pharmaceuticals of San Francisco works closely with the local inhabitants to find ways to harvest products from the rainforest without destroying it. Today, Chandler advocates for forest conservation, biodiversity and endangered species. Crossbow Communications is an international marketing and public affairs firm. We can help you influence public opinion and public policy around the globe to build your brand, your bottom line and a better world. Our headquarters are in Denver, Colorado. We’re opening a new office in Phoenix, Arizona.